Family-owned and operated, Aurora Pools & Spas was established in 1982 by father and son duo Ira and Scott Farmer. The company originally opened its Lexington store to sell the Aurora wood-burning stove, which was manufactured by Scott’s father-in-law, Ronald Ball. 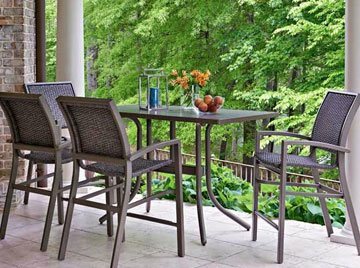 Over time, the store began selling more outdoor living products and soon became Kentucky’s largest home recreational products retailer. Aurora Pools & Spas now offers above ground and custom in ground pool design and construction, portable spas and hot tubs, saunas and more as the perfect complement to complete your backyard oasis. 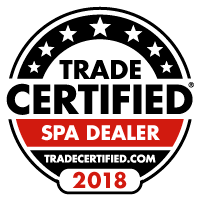 When you choose to work with Aurora Pools & Spas, you’re choosing a company dedicated to delivering superior customer service and quality outdoor living products and accessories. Throughout the years, we’ve earned the reliable reputation that precedes us, and we look forward to helping you create the backyard you’ve always wanted. 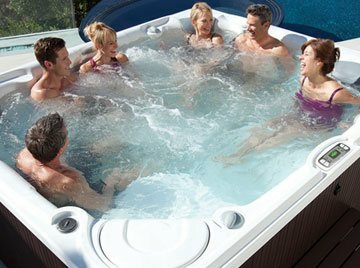 Aurora Pools & Spas is well equipped with a professional and knowledgeable sales team to assist you with any question you may have. We also have a full-time service team to offer support for all of the products we sell. Since the beginning, it has been Aurora’s goal to provide our customers with the best products at the lowest prices, while supporting our products with exceptional service. 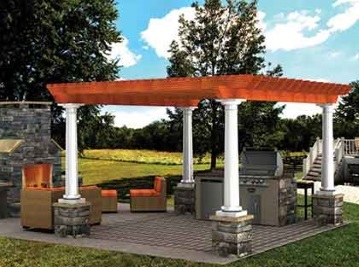 Aurora 30,000 square foot showroom offers a wide array of products to help customize your back yard retreat. 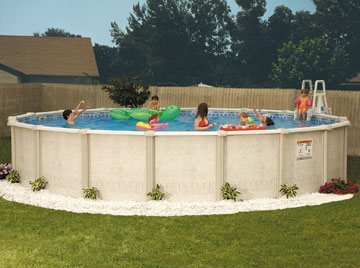 From above ground pools to spas, patio furniture, chemicals, accessories, fireplaces, pergolas and more, we have it all. Our showroom features above ground pools on site, so you can see the different models firsthand. We have three full-size pools on display in our showroom in an effort for you to see the different accessories and how the pool’s function. We understand a backyard pool is a large investment, and we want you to see that investment up close and personal before making the commitment. 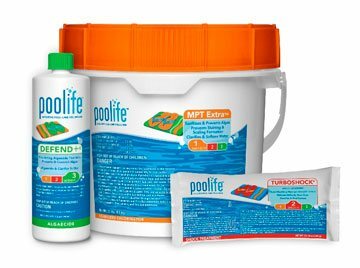 While you’re here, be sure to speak with our knowledgeable team of professionals who can help answer any questions or concerns you may have about pool ownership. This is a decision you and your family will be enjoying for years to come, and we’re committed to helping you in any way we can.